Yellow Bird's Gang - "A Parcel of Strouds, Duffields, Blankets, Silver Trinkets and other suitable Articles for that Trade." Yellow Bird, or Chisqua Tellone, was a Cherokee war captain who led a group of 14 Cherokee and 2 white men to Ft Duquesne in July of 1758. The party successfully reconnoitered Ft Duquesne, then ambushed a group of French soldiers just 400 yards from the fort. He was known to be active during the Cherokee War of 1759 - 1761 and later Chickamagua Wars of 1776 - 1794. He was also one of the signers of the Treaty of Holson in 1791. 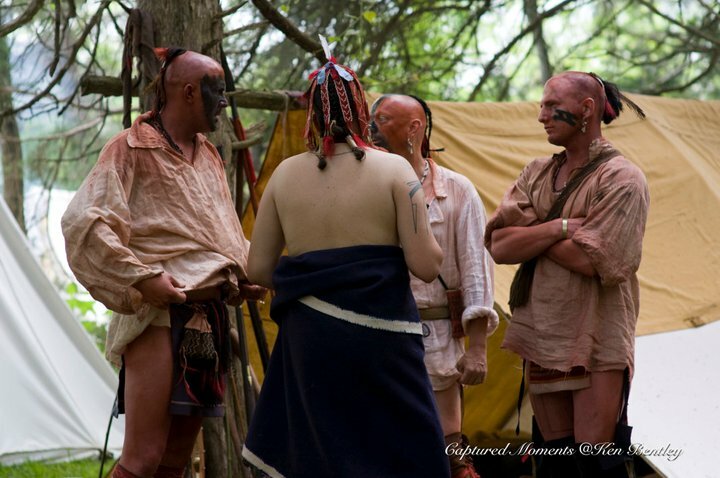 This page serves as an online presence for a small group of living historians who are dedicated to the preservation and presentation of mid-18th century Southeastern Native American culture. A very strict methodology is adhered to where it comes to reconstructions and interpretations. The "Holy Trinity" of documentation is followed, leaving little room for wild speculation or pure guesswork. 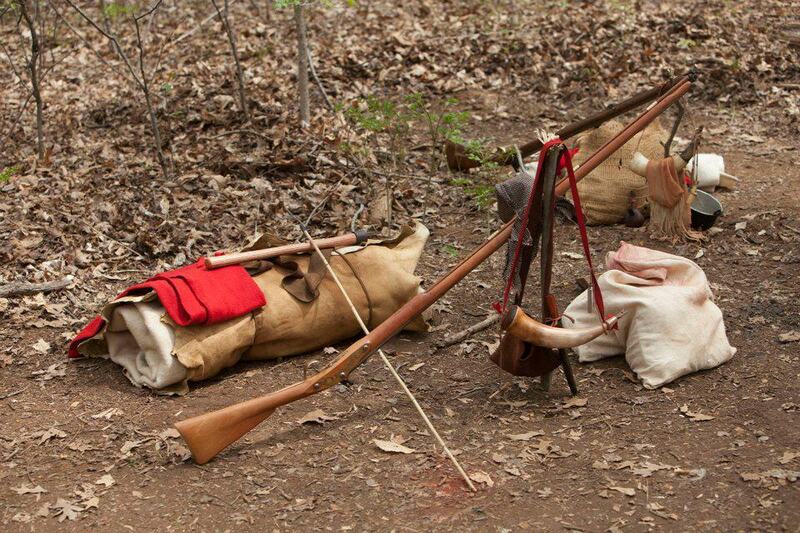 At Fort Dobbs War For Empire, 2013. 250th Anniversary of the Fall of Ft. Loudoun. Greatcoats were a prefered winter garment among the Indians of the SE.